Kick-off Party - You're invited! Come. Get involved. 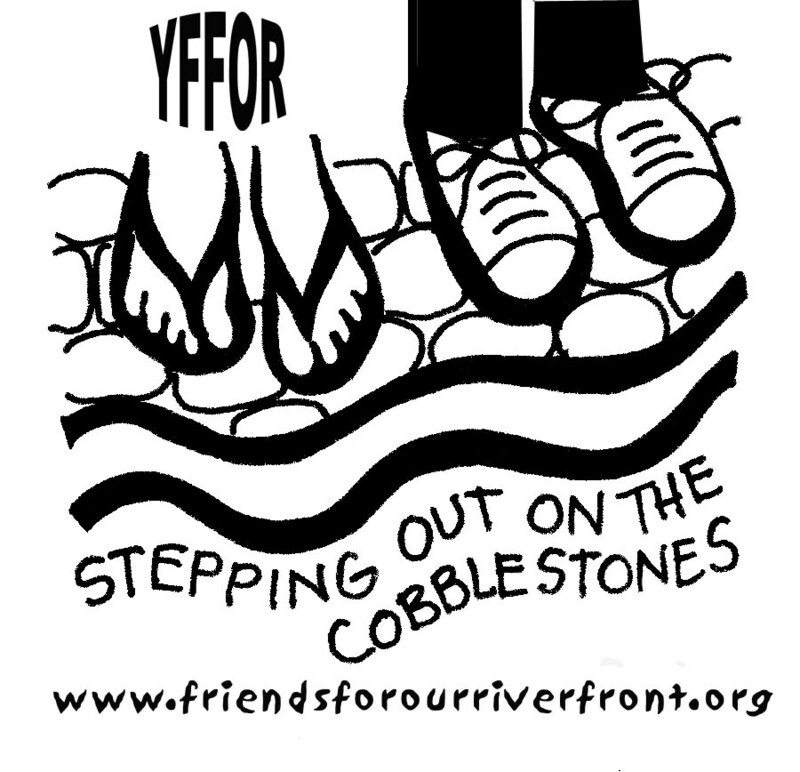 Have a say in the future of our riverfront. 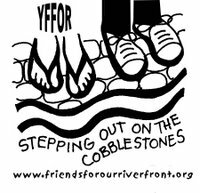 Help repair and preserve one of Memphis's most treasured historic river resources - the Cobblestone Landing.